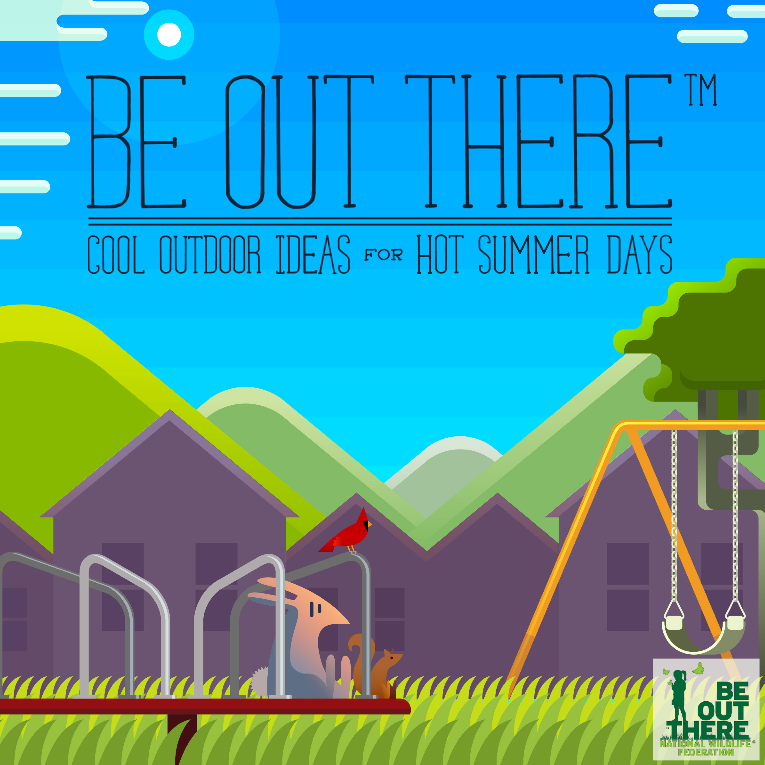 What: I’ve teamed up with National Wildlife Federation’s Be Out There movement and The Motherhood to encourage families to spend time outdoors, even in the summer heat. Together we’ve created an amazing e-book packed with great ideas for fun-filled summer days with your kids! Using the e-book as a resource, you can say goodbye to summer boredom, as you’ll have plenty of activities for all different occasions to suggest for kids of all ages. 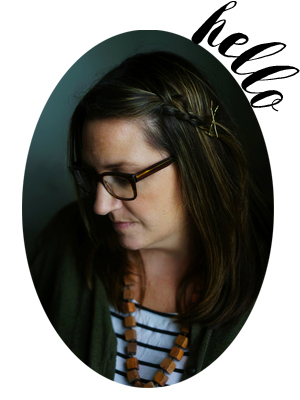 We’re celebrating the release of this remarkable e-book with a Twitter party! Join us to chat about tips for being out there, and share new ones of your own. Getting outside can be fun for the whole family, but sometimes we just need some inspiration from other like-minded moms. Prizes: Five prizes will be awarded throughout the party to participants who respond correctly to trivia questions. Each winner will receive a $25 Visa gift card and a Be Out There t-shirt.